E. purpurata was first described from the Hartz massif, Germany by J. E. Smith in 1814 and its name refers to the purple colouration of the flowers. 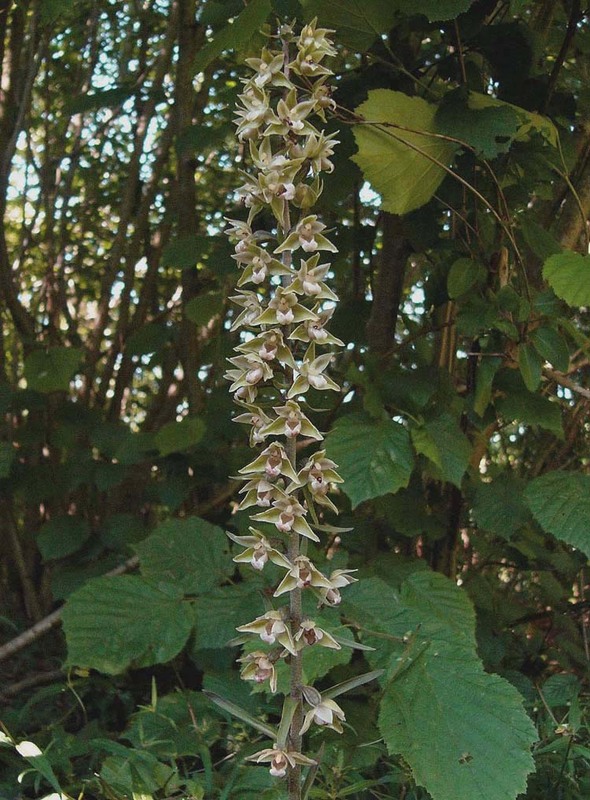 The colouration of the species is also reflected in its common name, the Violet Helleborine. In reality neither of these colours really characterize the species as the overall impression of the mature plant is one of olive grey, this being due in part to the fact that the stem is densely covered in fine grey hairs. 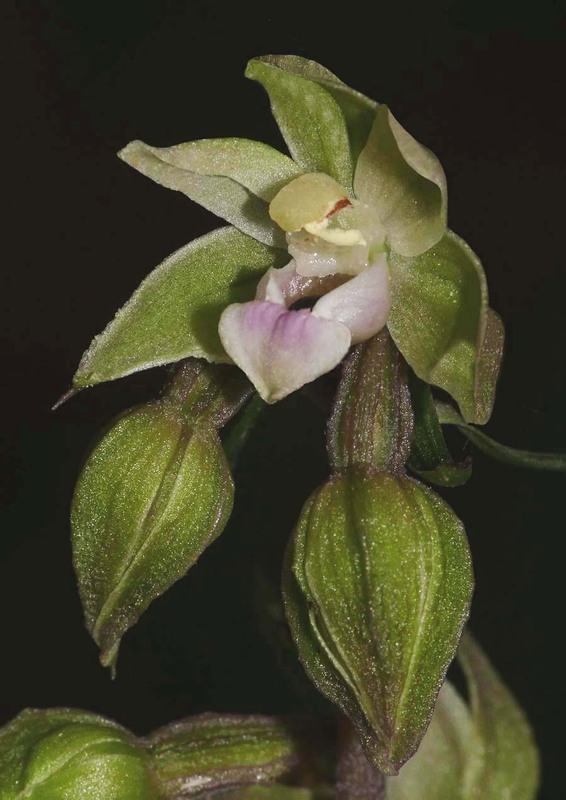 Limited amounts of purple colouration are usually present in this orchid but its only plants growing in better than normal light conditions and specimens with chlorophyll deficiencies that are significantly tinged purple. In the latter case this purple colouration is often to the exclusion of any green pigment whatsoever. The rootstock of E. purpurata is extensive and can penetrate up to a metre into the soil, forming a tangled mass of roots which in established plants throw up a clump of stems, sometimes numbering up to a dozen. The perianth spreads widely and consequently the greenish, white flowers open fully, each containing a functional rostellum pollinated by small wasps. 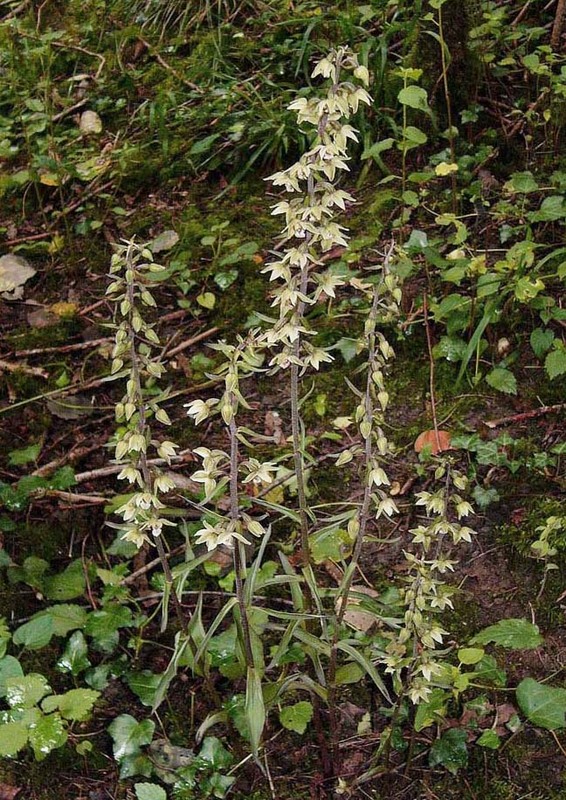 This species frequently grows in association with the ubiquitous E. helleborine and intermediates are not uncommon. In pure populations however the plants are easily separated by the differing leaf characteristics. In E. purpurata the leaves are both thinner and more widely spaced up the stem. 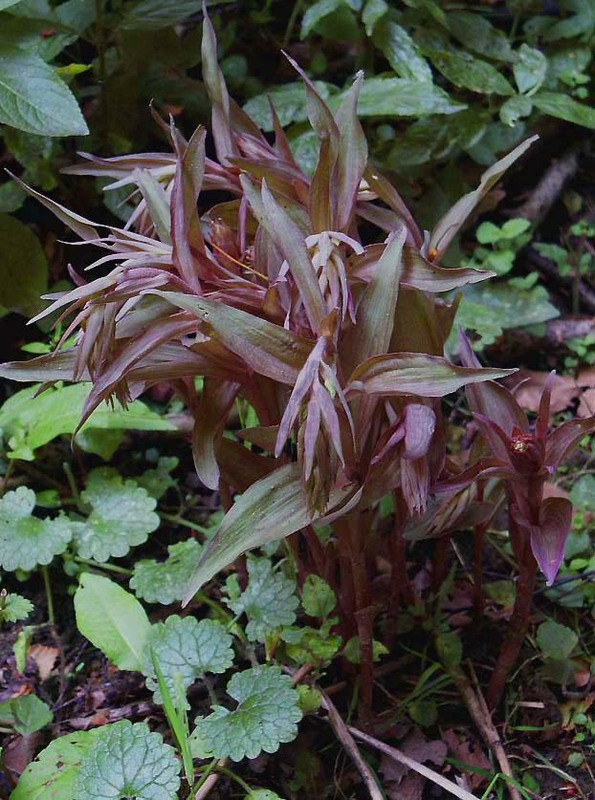 This is one of the Epipactis species that appears more susceptible to chlorophyll deficiency and in some cases (var rosea) the plant takes on a completely saprophytic existence. 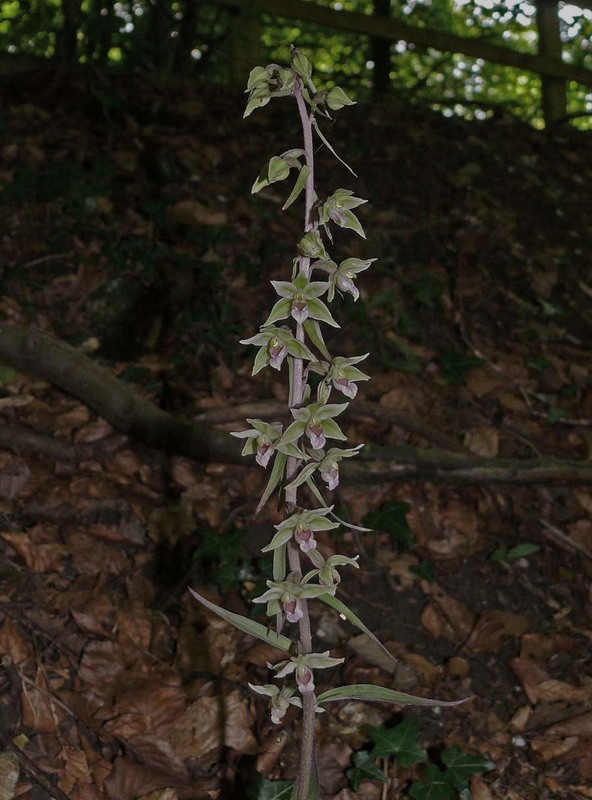 Picture 7 depicts an interesting plant from Dorset in Southern England that has developed variegated leaves.